The GSW-1005MS is an Managed Gigabit Ethernet CPE switch designed to make conversion between 5-Port 10/100/1000Base-T RJ45 and 1 port 100/1000Base-X fiber optics with SFP LC connector. 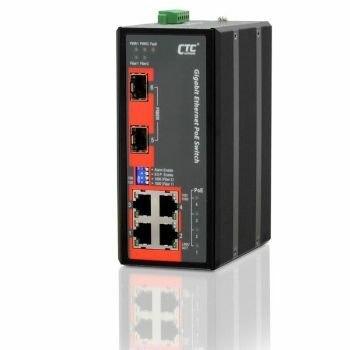 The traditionally transmission distance of Gigabit Ethernet over RJ45 copper inter face can be extended from 550m to 100km over fiber optics inter face. Also, the GSW-1005MS has a optional cable tray that allows the user to enclose the excessive fiber within the switch. It provides protection for the sensitive fiber at subscriber site. 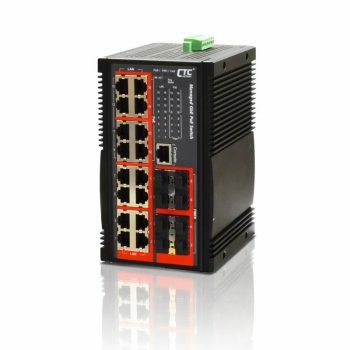 The GSW-1005MS is fully compliant with IEEE 802.3, 802.3u, 802.3ab and 802.3z standards. 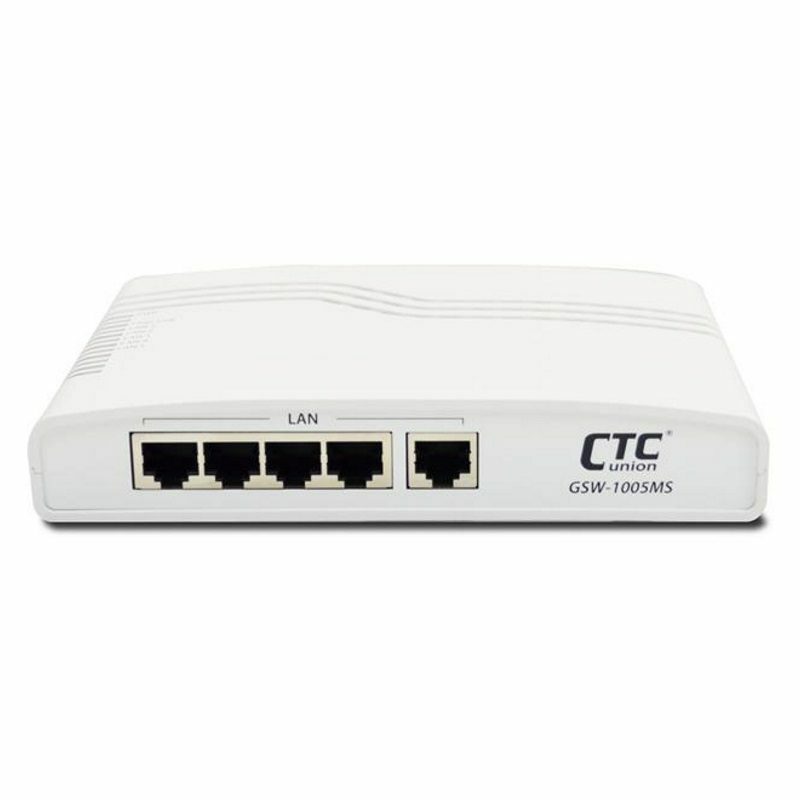 Users can simply connect the other device such as Ethernet home gateway, wireless access point or NIC on PC/laptop via 10/100/1000Base-T twisted pair RJ45 port of GSW-1005MS CPE switch without crossover the Ethernet cable and monitor the device status over the comprehensive LED display. 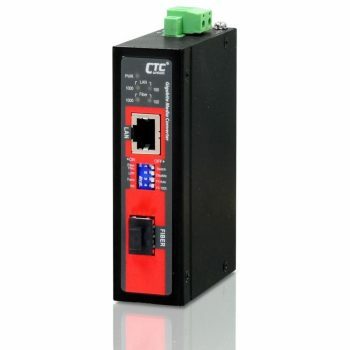 When GSW-1005MS is deployed as a stand-alone solution, it incorporates an easy to use Web user interface for operation, administration and maintenance both local and remotely. 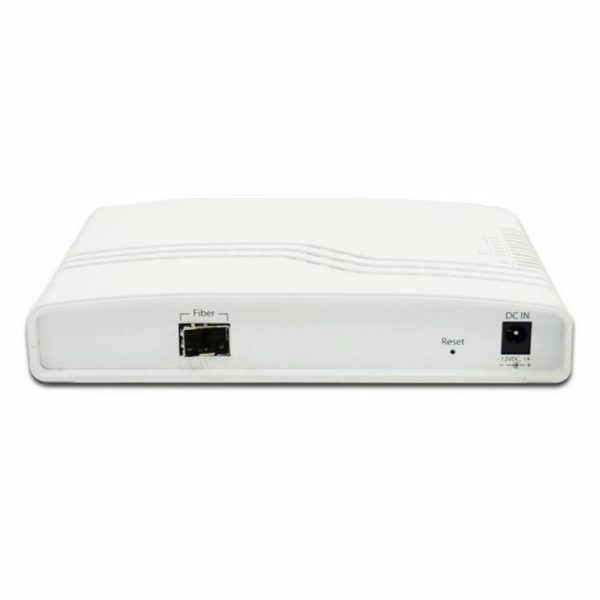 All of the enabled Layer 2 features and functions of GSW-1005MS can be configured and monitored via web and SNMP management interface. 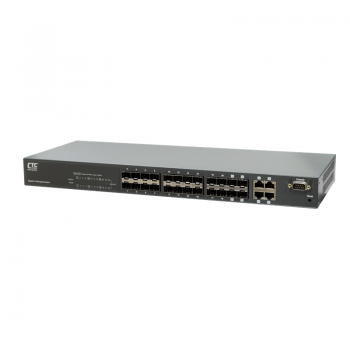 The GSW-1005MS is the most suitable solution for deploying and provisioning FTTX service of operators or service providers.